While 2016 is over, elections are still happening this year (today, in fact) across the country and candidates are already lining up for 2018. Here in California, our longtime Senator to the U.S. Congress is Dianne Feinstein. While she is a Democrat, she is new considered a moderate in the light of California's uber-progressive culture and the recent rise in left-wing populism fueled by 2016 Democratic candidate Bernie Sanders. Two candidates representing the liberal wing of the party have risen. 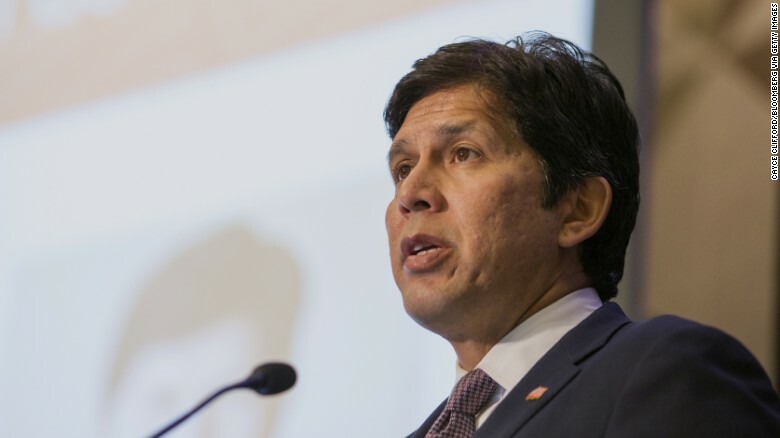 One declared his candidacy last moth, Sen. Kevin de Leon. He is the head of the California State Senate and explicitly stated he represents the progressive wing of the party. He has strongly criticized Feinstein for not strongly opposing President Trump enough. However, he endorsed Hillary Clinton in the Democratic primary and says he does not regret his vote. 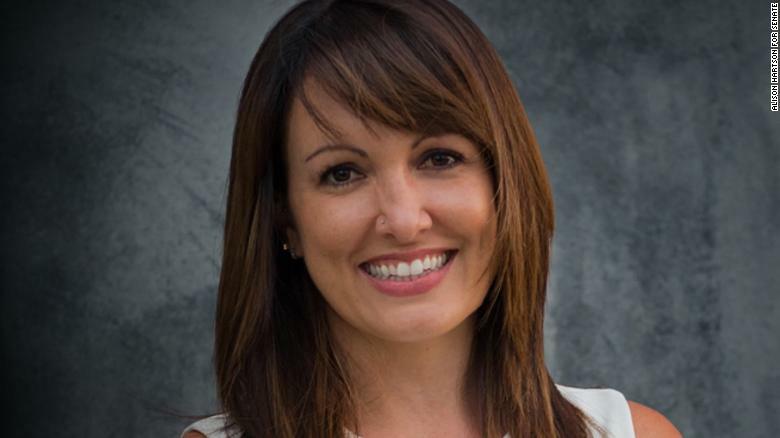 Another one is Alison Hartson. She only declared her candidacy a few days ago, and also says she represents the progressive wing of the party. She is endorsed by Justice Democrats, an organization dedicated to challenging moderate Democrats, and the liberal online news show The Young Turks. An activist and former teacher, she is more liberal than Sen. De Leon and more closely fits the mold of a Berniecrat.